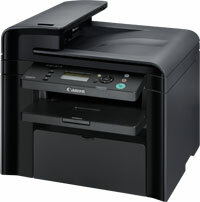 Canon i-SENSYS MF4430 Printer Driver & Software for Microsoft Windows and Macintosh. 2. When the UpdateProgram2016004 screen is displayed, click [OK]. 3. When the UpdateProgram2016004 screen is displayed, click [OK].